The other day I gave a brief overview of Dave Ramsey’s baby steps system to financial freedom that he outlines in his book, The Total Money Makeover. There are seven baby steps that you should take in order to gain financial peace. Today, I will show you the ins and outs and the method behind the madness of only establishing a $1,000 emergency fund to start The Total Money Makeover. 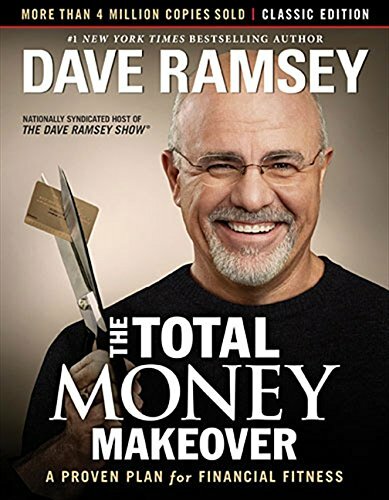 Dave Ramsey’s book is the #1 personal finance book that should be on your bookshelf. I keep a copy of it on my nightstand. It’s that good! Baby Step 1 – Why Only $1,000 In The Bank? Do you have books, DVDs, CDs, textbooks, and other things that you can sell on a website such as Half.com or eBay? You may want to consider having a yard sale. This is a quick way to build up your cash reserves to get that quick $1,000 Dave Ramsey emergency fund in your bank. Also…don’t forget to put your emergency fund in a simple savings account or a money market account. Do not invest with your emergency fund. Will $1,000 solve all of your financial problems? Of course, it won’t, but it will start you off on the right track. 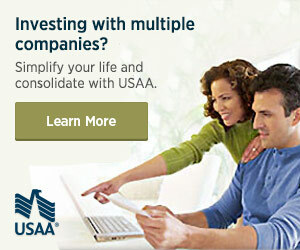 It will keep you from digging a bigger hole for your finances. You do not want to continue to add to your debt by continuing to rely on your credit cards. Did you start with Baby Step 1? Do you have $1,000 in the bank in an emergency fund? What has been your biggest roadblock holding you back?